To see a range of the finest Kitchen Design in Exeter and the South West, visit the Hearth & Cook showroom. 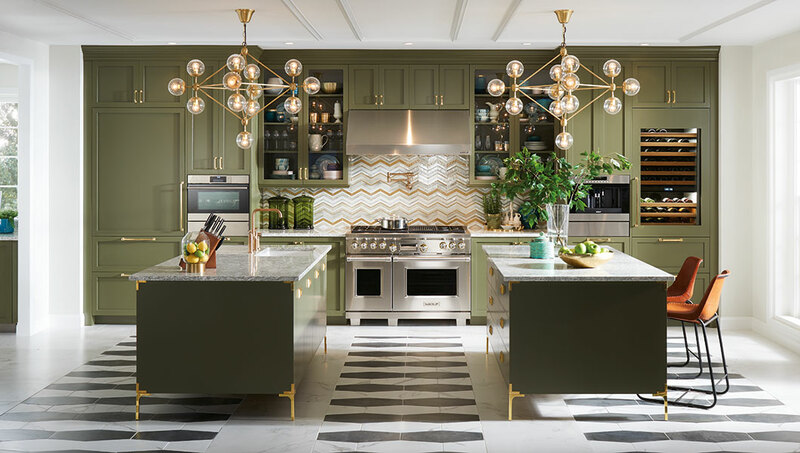 Our bespoke luxury kitchens have been beautifully designed to showcase our exciting range of high end kitchen appliances from La Cornue, Wolf, Sub-Zero and ESSE. 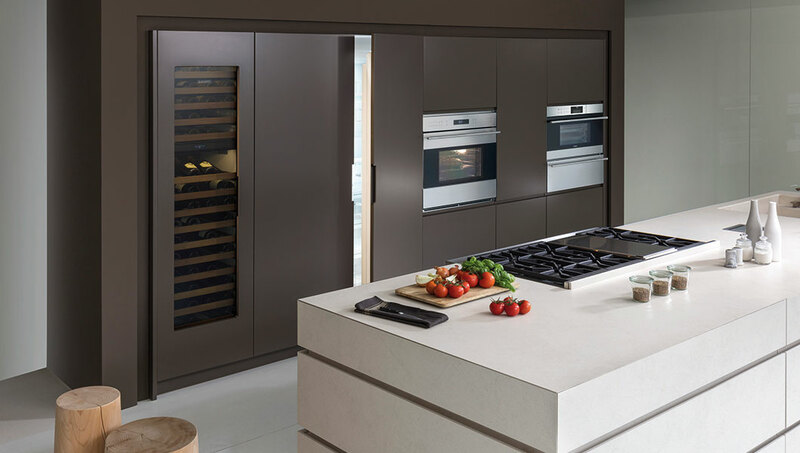 Our in-depth knowledge of the appliances we sell enable us to truly understand how to make the most of them in your home. 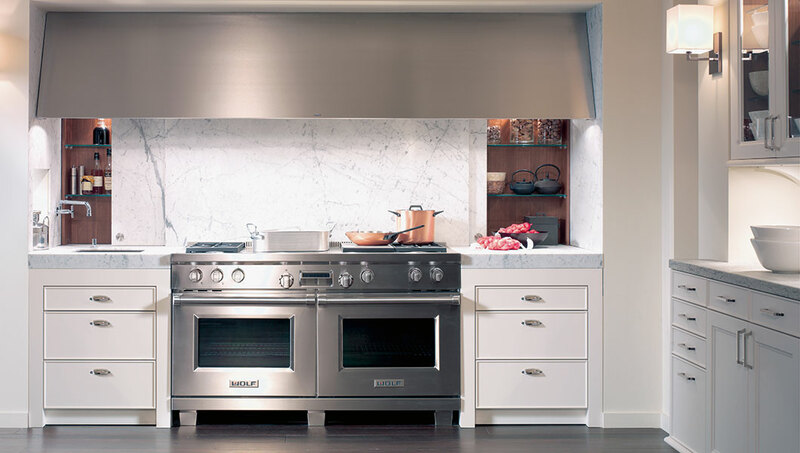 Our kitchen design will bring out the very best of these appliances and add something special to any home. We’re proud to offer a full kitchen design and manufacturing service to our customers. We can arrange a home visit with one of our designers, create inspiring plans and designs and organise the full installation of your kitchen. 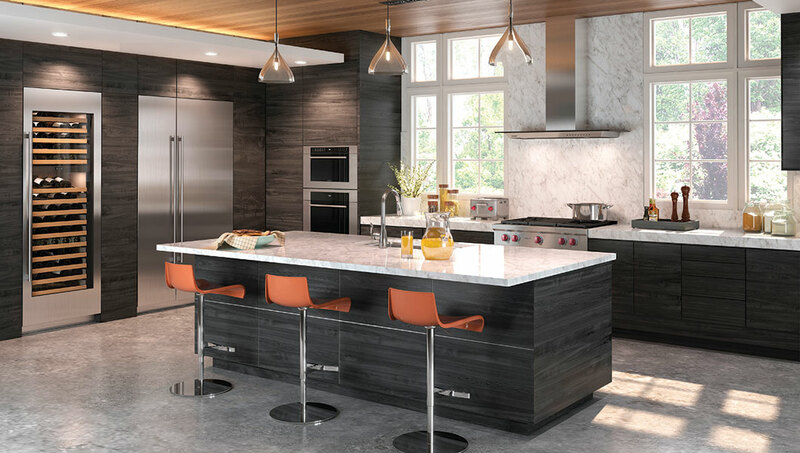 From contemporary and modern styles to traditional and classic looks, our kitchen designers can create a kitchen that will inspire and be the centre point to any home. Our bespoke custom kitchens are hand-crafted in Devon by Ashgrove Kitchens – the South West’s leading bespoke kitchen manufacturer. At our showroom you can see a wide range of innovative cabinetry in a host of exciting materials, space saving ideas, options for worktops – the list is endless. Drop in or book an appointment. We welcome visitors from across the South West – Cornwall, Devon, Dorset and Somerset and from London and further afield. Whilst you are very welcome to drop into the showroom at any time during our opening hours, you can also book a dedicated appointment to give you peace of mind if travelling from afar – please do so by clicking BOOK AN APPOINTMENT above . Choosing the right appliance should be a considered decision so when you visit, our team will be happy to take as much time as you need. If you are arriving by train we are more than happy to pick you up from the station, please mention this when booking. We offer an installation and delivery service, so once you have decided on an appliance, which is right for you, we’ll take care of the rest. Our normal opening times are 9:00am-5:00pm Monday to Friday and 10am-4pm Saturday. Closed Sunday. Or by appointment.